Tourism Fiji Launches Exciting Tour Packages in Singapore! You are here:Home » Travel » Tourism Fiji Launches Exciting Tour Packages in Singapore! Happiness is closer than you imagine! October 10th is Fiji’s National Day and to celebrate this, Tourism Fiji will be launching an exciting marketing campaign in Singapore. This marketing campaign is developed in conjunction with Fiji Airways and 16 Singapore Fiji Specialist Travel Agencies. The campaign aims to increase the awareness of Fiji as a new and exotic holiday destination with direct flights from Singapore. Tourism Fiji Chief Executive Matthew Stoeckel said: “Singapore is a strategically important market for Fiji. 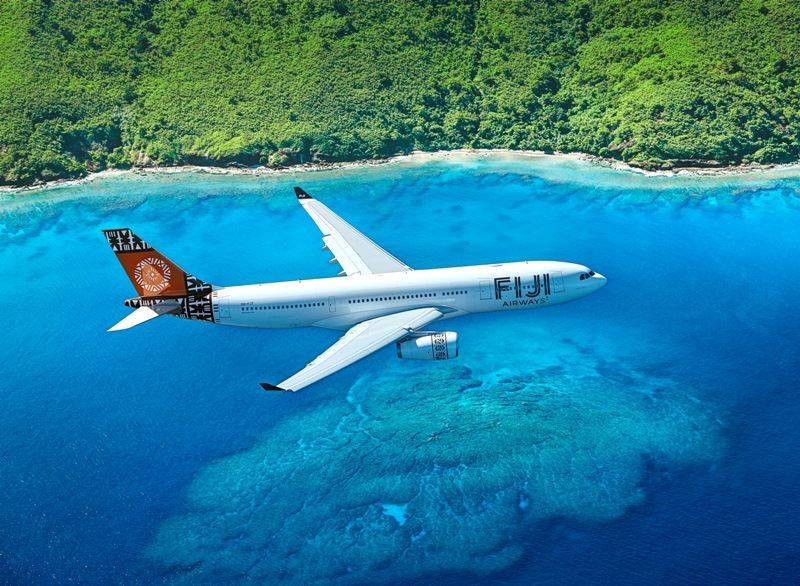 Fiji Airways’ direct non-stop flights from Singapore ensure that paradise has never been closer, and today the team will bring a taste of that paradise to some of our Singapore Travel Partners to celebrate the campaign launch and Fiji’s National Day." Adventure beckons in Fiji with 333 tropical islands making up the archipelago. 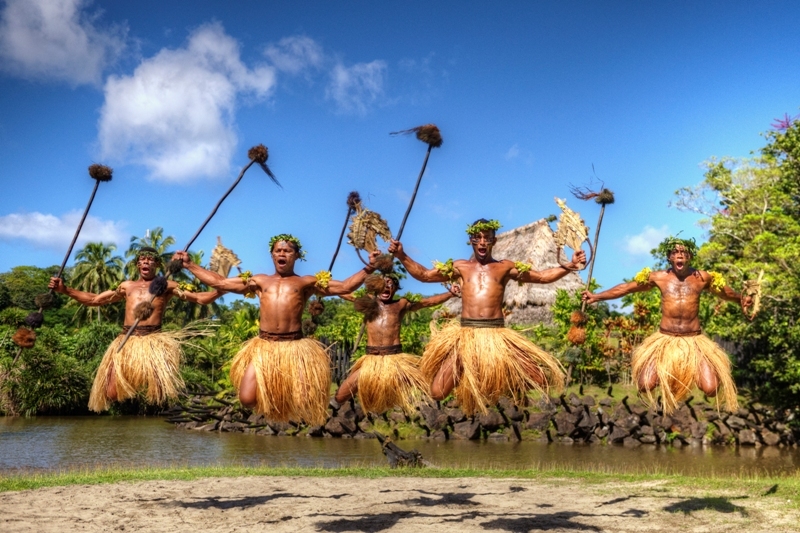 Fiji is home to some of the happiest people on Earth. It is a place where one can find great energy, refreshing vibrancy, countless outdoors lifestyle, complete with lush natural vegetation. Fiji is not just about beaches, beautiful waters and blue skies, there are lots of amazing sights, tours, food and cultural experiences to be discovered. 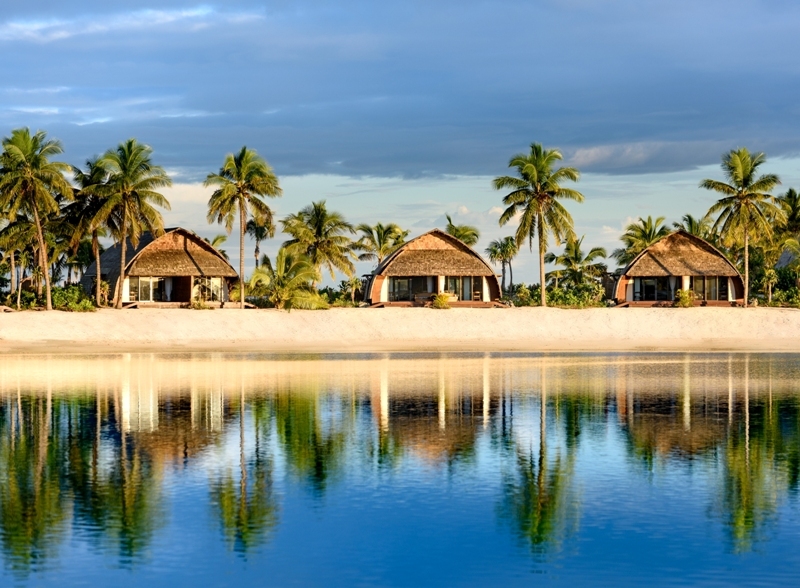 Fiji is easily accessible through twice weekly direct flights from Singapore by Fiji Airways. “Fiji is a superb destination for both families and couples with their friendliness, facilities and love for children. Fiji offers plenty of immersive experiences for Singapore travellers, complemented by stunning landscapes. Photographs need no enhancing – picture perfect every time with the palette of natural colours and generous light. Everyone should seize the special deals we are offering in this campaign to experience Fiji for themselves” said Ms EeLian Lee, Tourism Fiji Representative Singapore. Can't wait to visit there some day! Thanks for sharing! Sounds like a fun travel destination! I would love to visit someday! Superb destination. Have marked Fuji on my travelling budget. I really wanna go there ! Fiji is definitely on my bucket list!! I've been curious with Fiji. I hope I can travel there one day. I am also curious about Fiji. Never thought of it as a travel destination before. Parece ser um lugar muito bonito! Such a marvelouus destination, I would like to visit it asap! I've always wanted to visit Fiji, whenever travel photos appear on Instagram the water always look so blue!! would love to go and visit this place! Fiji Islands have been in my thoughts for many years to explore the unknown places. I wish to visit one day! Fiji??? Whoa! this sounds like a plan.